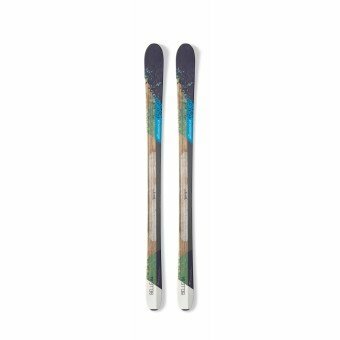 The Nordica Belle 84 sits very nicely at the start of the truly all-mountain ski category and is a great introductory ski for those looking to dip off to the sides of the piste or tackle short soft snow runs on the edge of the backcountry. Wide enough to give all but the heaviest lady skier good enough float to enjoy the softer snow its speed from edge to edge is quick enough to make on-piste skiing huge fun and yet the footprint is big enough to give float in softer snow and save you from that feeling of your skis forever diving downward when you venture off-piste. 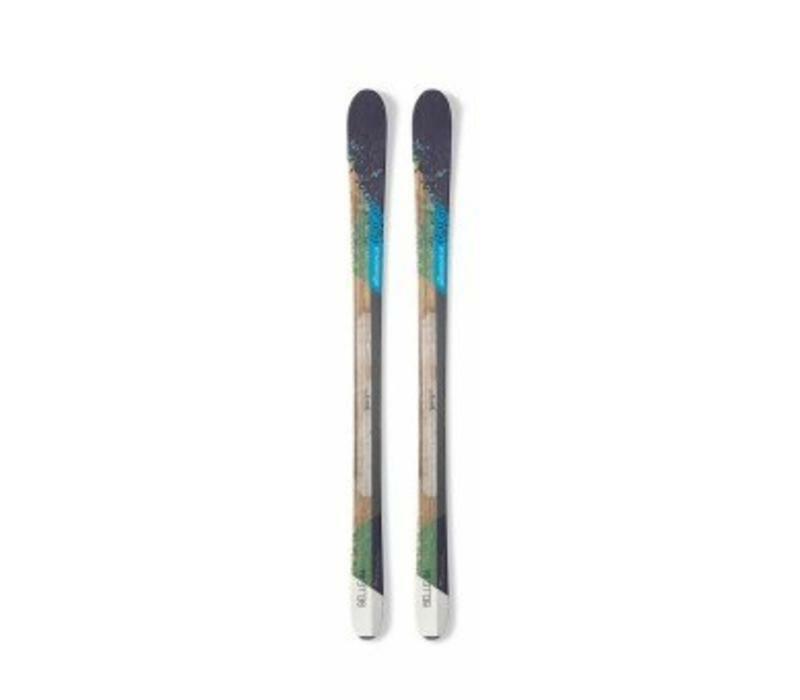 The Belle 84 is nicely forgiving and will encourage the developing skier to try new techniques and more demanding terrain with confidence: we thoroughly recommend this ski to those ladies who are never quite sure where their skiing day will take them.